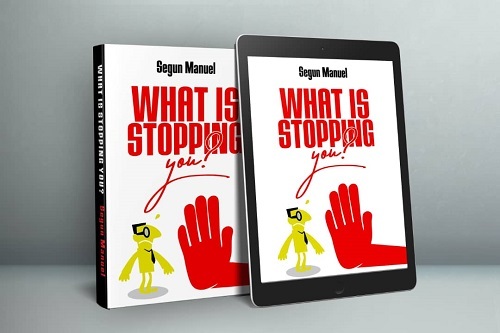 Warri based Cleric and Motivational Speaker, Pastor Segun Manuel will on Wednesday, March 20, released his first book titled, “What is Stopping You”, as part of activities to mark his birthday. Pastor Manuel who is widely travelled and in-charge of youth ministry of the globally famous Word of Life Bible Church, Warri, made the disclosure in an online terse message made available to Fresh Angle International Tuesday March 19. On what the book intends to achieve, he explained, “it will help people who read it to discover that which is stopping them from achieving their dreams, visions and goals. It will also give strategies on how to overcome blockages and proffer ways to achieving desired goals and dreams”. All enquiries about the book should be directed to 07032562772 via text or Whatsapp.